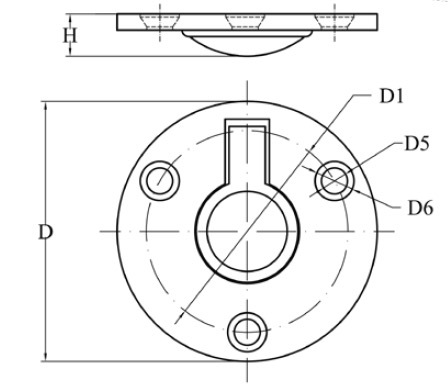 Round Ring Pull Heavy duty stainless steel flush pull round 50mm made from quality AISI 316 stainless steel.This ring pull can be used for marine applications such as hatch door handle. 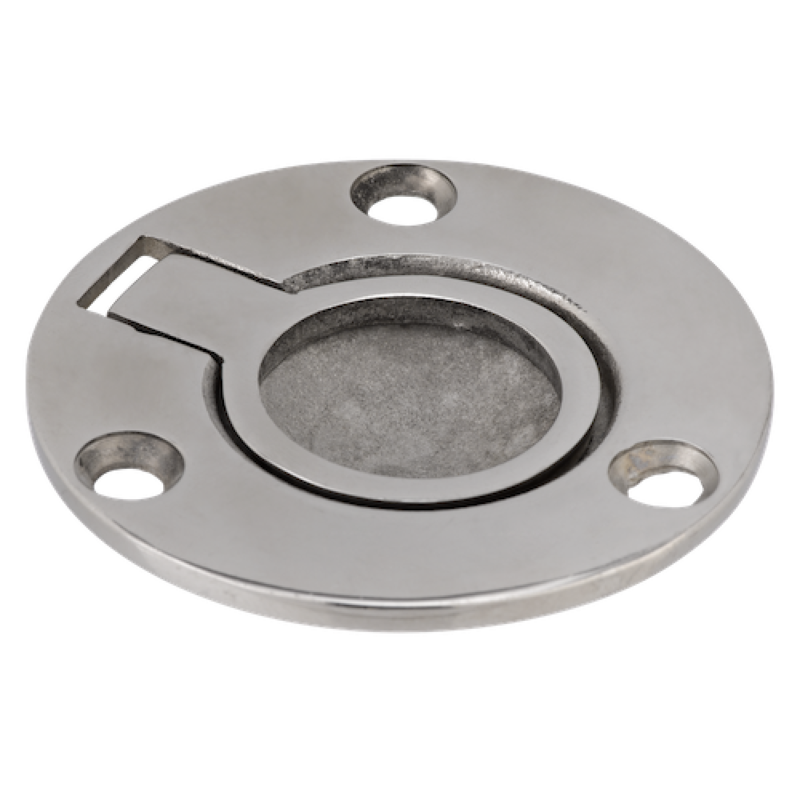 Heavy duty stainless steel flush pull round 50mm made from quality AISI 316 stainless steel. This ring pull can be used for marine applications such as hatch door handle. This Round Ring Pull is also great for use on a pocket door or even cabinet drawers. Measure and mark hole fixings with a pencil, preferably onto a strip of masking tape that will help to steady the drill. Drill a pilot hole as a lead for the wood screw.